Here you will find materials for external casting and moulding work. Ordinary casting plasters cannot generally be used outside as they will be effected by the elements. 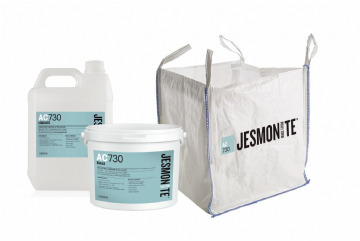 We can offer solutions for external work such as the highly versatile Jesmonite AC730 and a glassed reinforced concrete mix specifically designed for pouring into moulds.